Give an Estonian a traditional product, and chances are they will find a way to apply some modern wizardry, give it a revamp and come up with something pretty fine. While craft brewers have already delivered a sucker punch to the weak-and-watery lagers, craft cider makers are now stepping into the fray, with high end ciders that showcase the best of Estonian-grown apples. 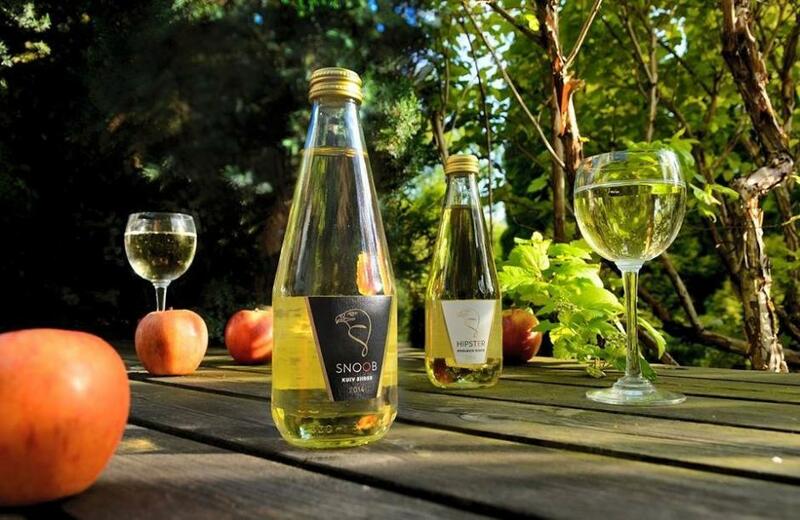 Siidrikoda, established in 2011 in southern Estonia, crafts high-quality ciders and juices from apples grown in its seven-hectare (17-acre) orchard in Põlvamaa. With its products already available in bars, restaurants and selected stores in Estonia, Siidrikoda is currently raising investment funds through Fundwise to allow it to turn attention to the export market. In 2004, Siidrikoda founder Sulev Nõmmann decided that after many years working outside of Estonia, he wanted to return and put down roots in the country of his birth. As an ecologist by trade, he decided the natural way to do this was to literally put down roots, buying some land and planting trees that would give him cause to return regularly. With the help of his economist wife, what started out as a late-night bright idea, became a solid plan to create a cider orchard, creating a business plan from their interest in ecology, combined with their passion for good cider. 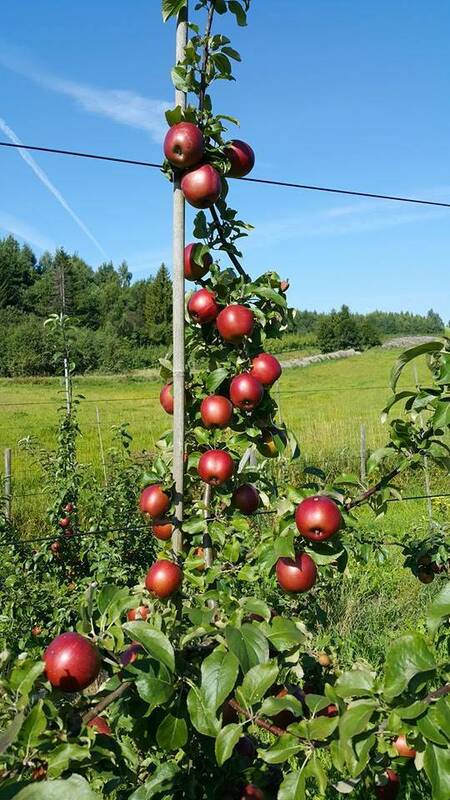 Nõmmann remembered from his youth that the distinct seasons and favourable growing conditions of southern Estonia were perfect for apple growing, and he set about planting 4,000 carefully selected young trees on his new land. Despite being required in Turku for daily work, he and his family nurtured these trees together during weekends and holidays. They had the expertise they needed thanks to Nõmmann’s childhood memories of pruning and caring for orchards, and loved their land so much they spent their time camping there until they were able to build a cottage. As the idea began to take shape, Nõmmann attended a year-long beverage making course that gave him the knowledge needed to create his own juices, ciders and calvados from the apples he was growing. With help also from a British cider expert, Andrew Lea, Nõmmann started to experiment with test batch ciders, looking for the perfect recipes to bring out the best from his apples. After testing no less than 200 different ciders at the Tallinn Technical University’s sensory laboratory, over the course of over three years, Nõmmann and his team of seven are now confident that the two ciders and one juice available today through the Siidrikoda brand are perfect. 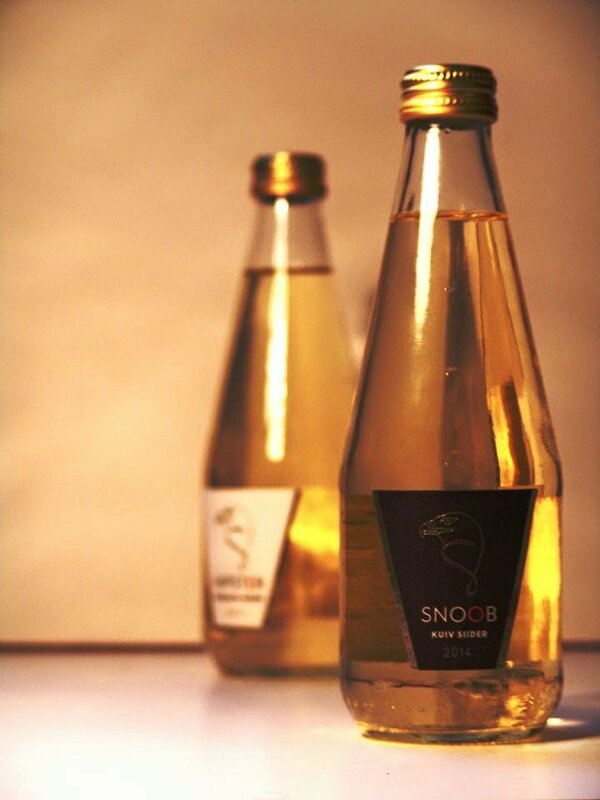 Snoob is a dry cider, the ironically named Hipster cider is medium dry, and the company’s latest product addition, Äpu, a sparkling fresh apple juice. While these products can already be bought in Estonia, the next step is to tap into the export market, and the team predicts a healthy overseas interest in their craft ciders, as a premium, high end product for cider connoisseurs. Siidrikoda used the best of modern methods to create a most traditional product, and its approach to raising investment funds is similarly innovative. Currently partnered with Fundwise, Estonia’s first equity-based crowdfunding platform, Siidrikoda has raised close to a quarter of its required funding within a week of the platform’s official launch. Cider is refreshing, natural, gluten free and often appeals to a different audience than craft beers or wine. With craft cider experiencing massive growth in the US and other European markets, Siidrikoda couldn’t have chosen a more perfect time to start to convert Estonian and international drinkers to the joys of Estonian craft cider. Learn more about Siidrikoda’s Fundwise campaign.